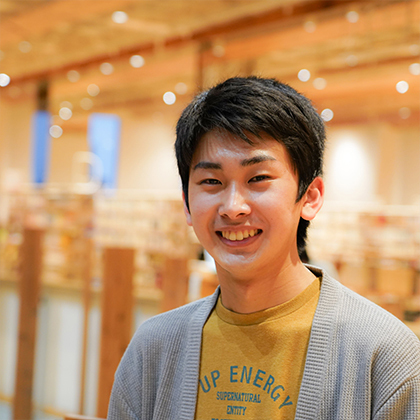 Yuki Ichikawa is a third year student in the Department of Computer Science, Chiba Institute of Technology. As a high school student, he developed and released a robot arm using a 3D printer as a research project to study computer science at his SSH (Super Science Highschool). Continuing the development of robots after entering university, he also works in product development as an embedded engineer for major electronics manufacturers and hardware venture companies. He takes on design and development jobs while producing displays in a self employed capacity. He is a first year alumni of SecHack365 run by the National Institute of Information and Communications Technology. 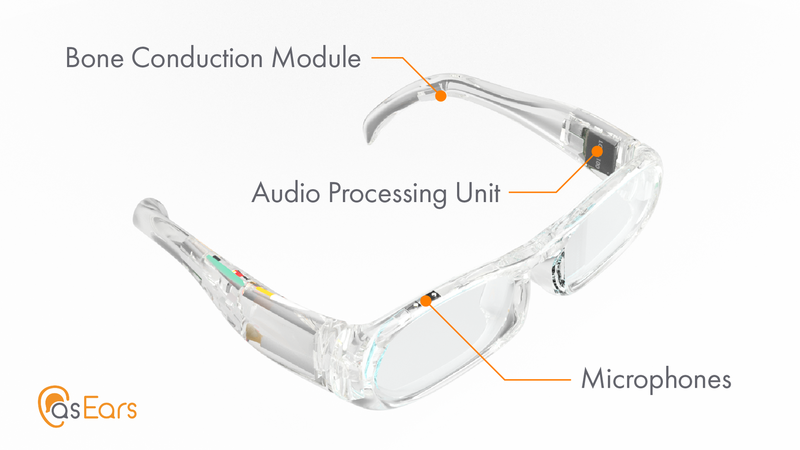 This is a wearable glasses device for people who are deaf in one ear. The stylish design allows it to be worn easily. 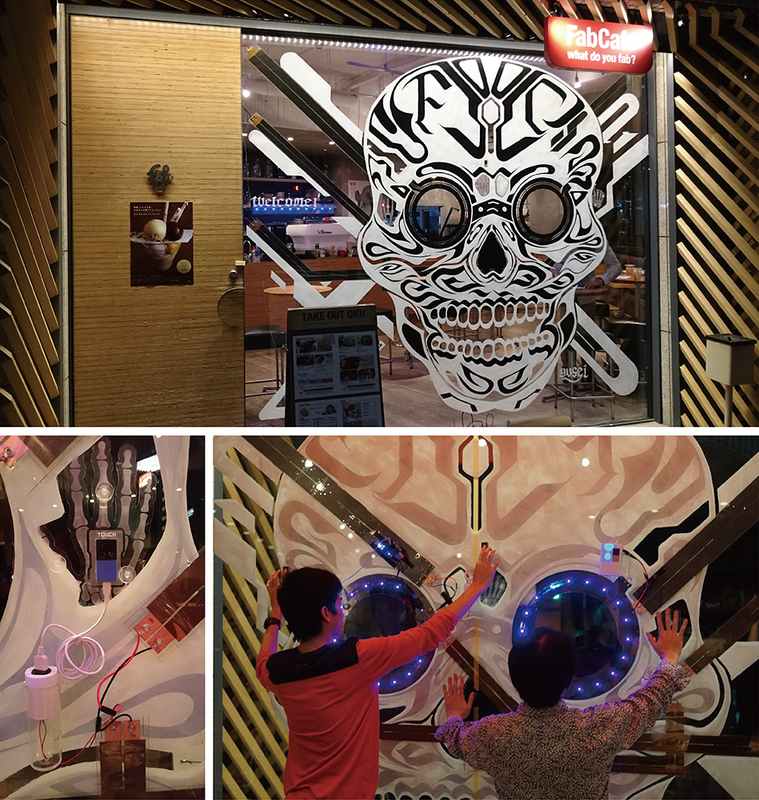 It won second place in Todai to Texas 2018, and was exhibited at the SXSW 2018 Tradeshow. 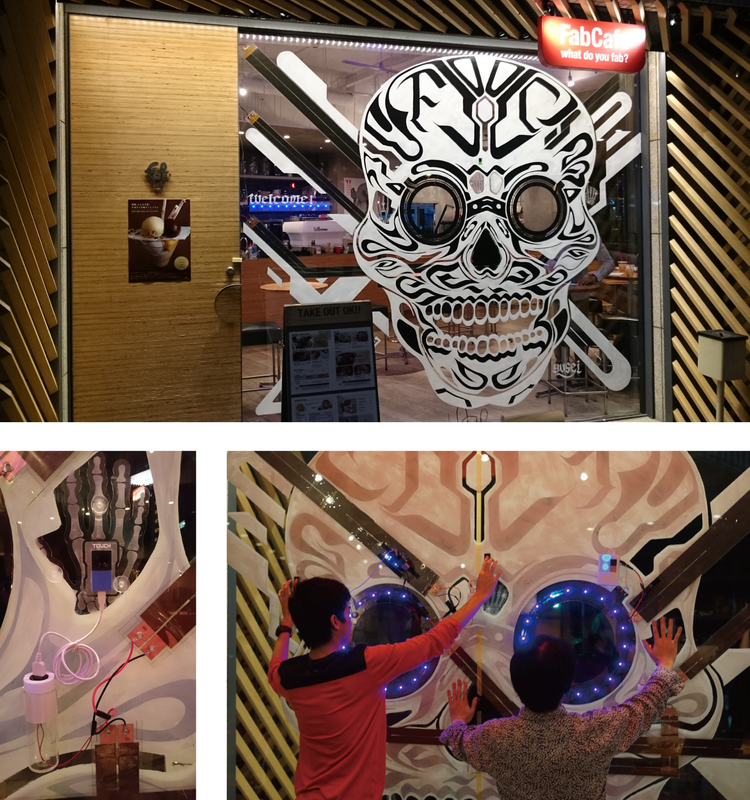 This Halloween themed installation, a photo booth that combines drawn paint, AgIC inkjet printed circuits, and a mesh of block-shaped electronic tags, can be easily enjoyed by anyone. Users can enjoy numerous different experiences of light and sound depending on their actions. 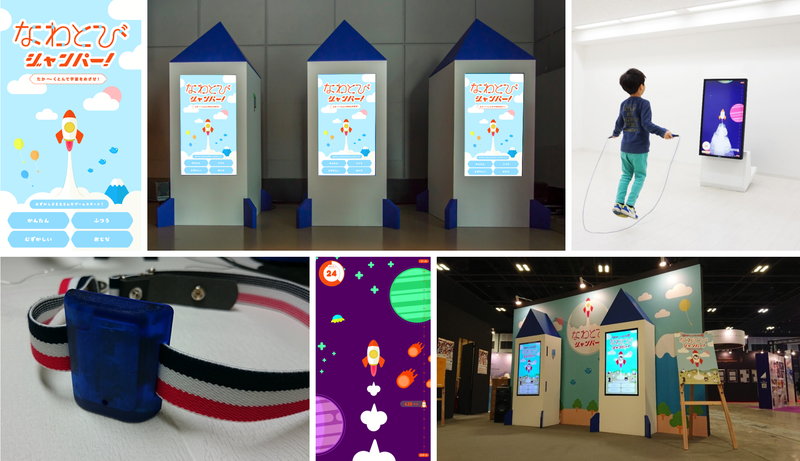 Jump-rope Jumper is a children’s attraction that evolves the time-honored game of jump-rope using the power of digital technology. Players wear a special gadget on a belt around their waist as the jump, and the height and number of jumps control a rocket on a screen as it is launched high into space.